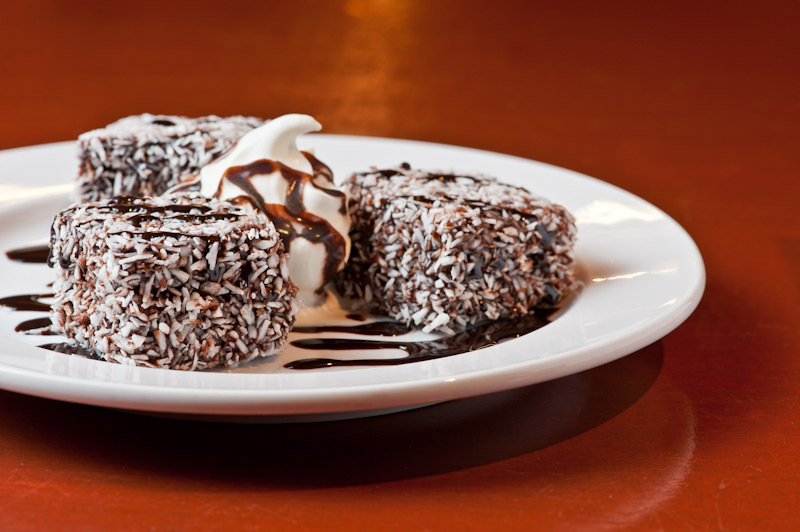 Every hearty meal deserves a tasty dessert. Come in for an old favourite or sample one of our unique Aussie items! Prices subject to change and tax.